The Genoese medieval family is famous for its distinctive feature, with its special name ‘albergo’. It is said that ‘albergo’ was composed of a large number of members and that it had a very strong ties. Some historical scholars discussed the issue from different viewpoints regarding its large scale and strong solidarity: cohesion, unit of imposition, patronage to neighbors, feudal character etc. But most of their reasoning is not based on historical data. In relation to each ‘albergo’, most of few studies are only superficial, and its inner structure is not yet clear. Did the medieval Genoese family really have many members and strong ties? In this paper, I will discuss, through the example of the Lomellini family, an aspect of the Genoese merchants’ solidarity and consciousness of the family, by analizing historical sources: testaments. In the Lomellini family, I focused on the Napoleone Lomellini and his children. 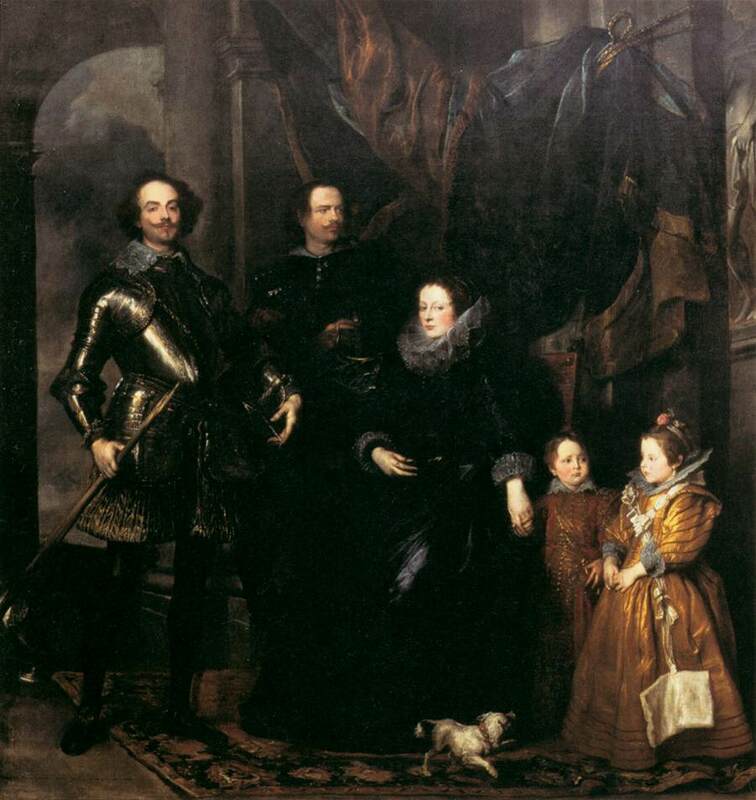 The Lomellini was a noble family originally from Lombardy. In the end of the 12th century, their name appears in Genoese records. Through the 13th century we can find the public activities of several members of the family in Genoese records, but they were not impressive.